The Own Art scheme makes it easy and affordable for you to buy and collect contemporary art and craft. 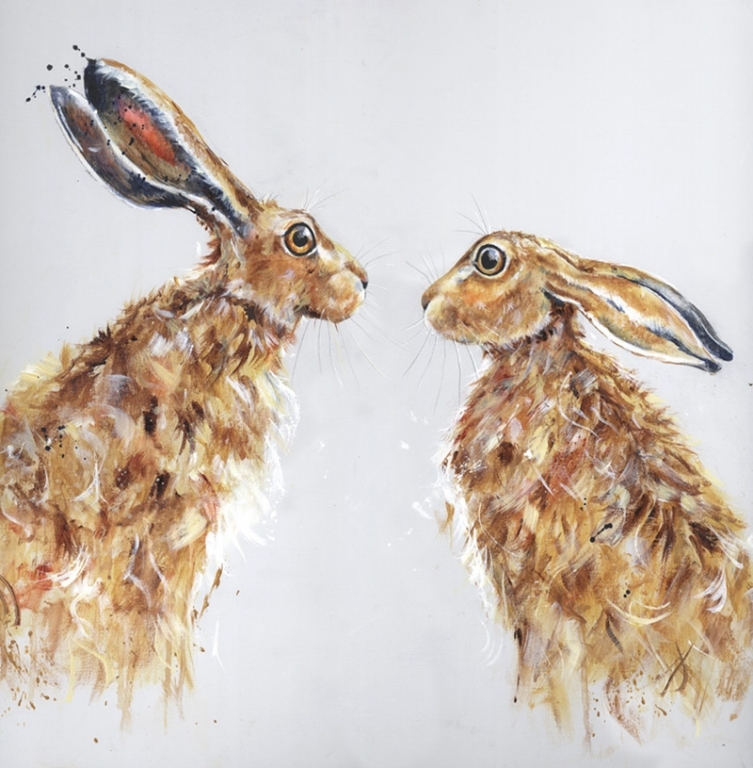 You can apply for as little as £100 or as much as £2,500 for the purchase of original works of art by living artists in any media including paintings, prints. sculpture, ceramics, glass, and jewellery. The Own Art loan is interest free and repayable in 10 equal monthly instalments. You can choose to pay a deposit, but it is not required. In our experience, people do not pay deposit in order to maximize the interest-free aspect of the loan. The process is very simple and straight forward and we will soon introduce an online application process. 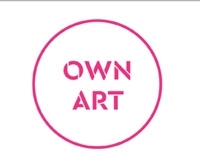 For comprehensive information, visit the Own Art website which is packed with inspiration as well as information.